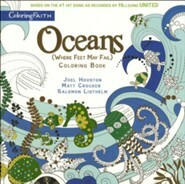 Feel the satisfaction of creativity! 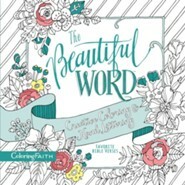 Featuring 100 intricate images to color, a hand-lettering guide, and traceable Scriptures and quotations, this book makes a perfect anytime gift. 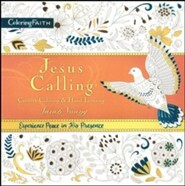 112 perforated two-sided pages, softcover. 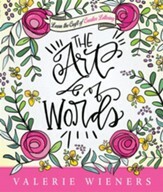 This is the perfect gift for mom to celebrate the role of motherhood through uplifting quotes, by spending time enjoying a favorite hobby of coloring, and by learning a new craft in hand lettering. 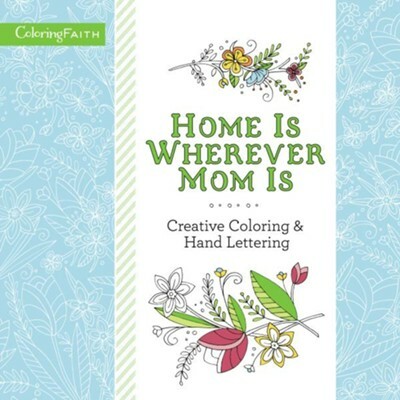 With adult coloring books continuing to expand, Home Is Wherever Mom Is: Creative Coloring & Hand Lettering shows moms how much they are loved with uplifting quotes and messages about motherhood, surrounded by more than 100 intricate and beautiful pages to color. 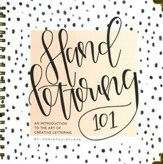 In addition, she will love the simple tutorial and templates for hand lettering, which add a wonderful and unique element to the book. 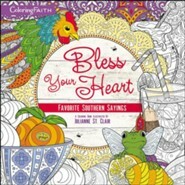 Treat your mom to something special this Mothers Day with a new Creative Coloring & Hand Lettering book. 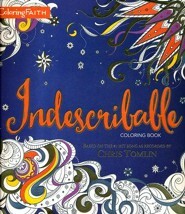 Combining two major trends of coloring and DIY and by adding hand-lettering guides and stencils to the beautiful pen-and-ink artwork, this book will generate hours of peace, reflection, and enjoyment. 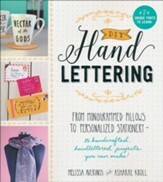 Mothers are truly the heart of the home, so take a moment to thank your mom for who she is and all she does with Home Is Wherever Mom Is: Creative Coloring & Hand Lettering. 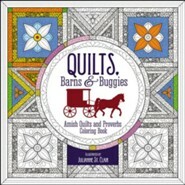 I'm the author/artist and I want to review Home Is Wherever Mom Is: Creative Coloring and Hand Lettering.